Gilbert Horn Sr., a decorated World War II veteran and code talker, walked on March 27 at the age of 92. Born on the Fort Belknap Indian Reservation in 1923, Horn enlisted in the National Guard at age 15, and then the Army at age 17, reports the Associated Press. Horn was among a unit of 2,750 men during World War II who made up Merrill’s Marauders, a special operations unit who were tasked with cutting off Japanese communications and supply lines in the Burmese jungle, reports the Great Falls Tribune. 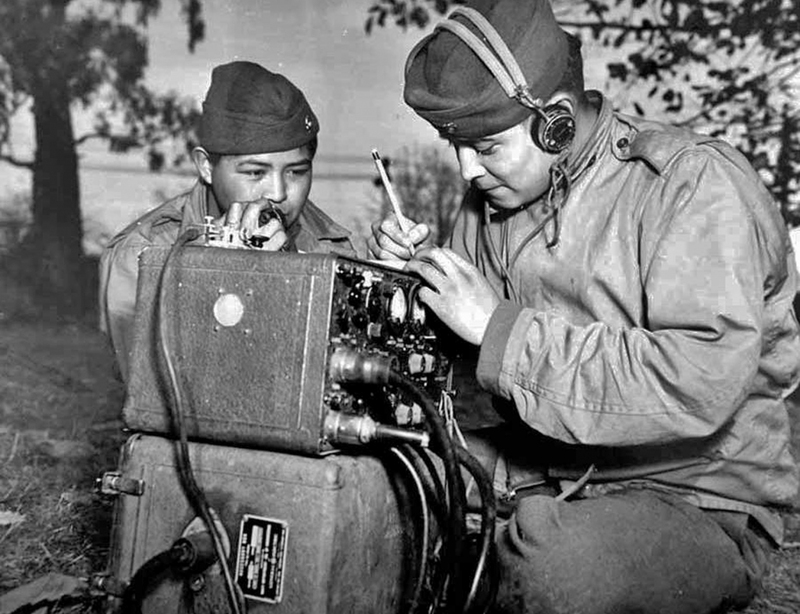 Horn was trained in communications and encryption, and used his native Assiniboine language to become a code talker to disguise military communications, reports the Tribune. Horn’s training wasn’t as formal as the training Navajo recruits received, but his language was close enough to theirs that they could communication easily. He was wounded four times, but was one of only 1,200 to survive the 800-mile trek across the Himalayas with Merrill’s Marauders, and received a Purple Heart and Bronze Star. When he returned from WWII a war hero, he thought the racism he grew up with would vanish, but that was far from what happened. Horn’s next step was working on his family’s ranch, and then starting in the 1950s, he assumed a greater leadership role with his Assiniboine Tribe, reports the Great Falls Tribune. For 19 years, he was a councilman on the Fort Belknap Community Council, and for 8 years he was a tribal court judge. For 68 years, he served on the Assiniboine Treaty Committee. 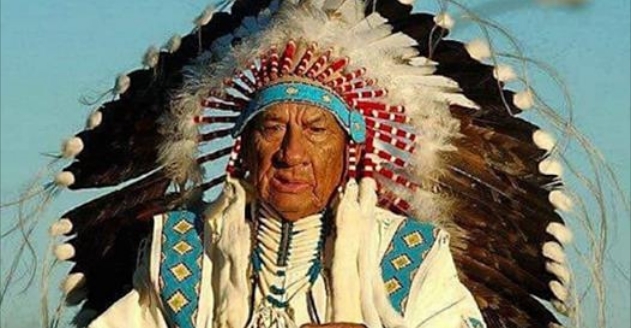 He also served 6 years on the National Indian Head Start Board, and according to the Great Falls Tribune, he was instrumental in establishing the preschool education program on the reservation. 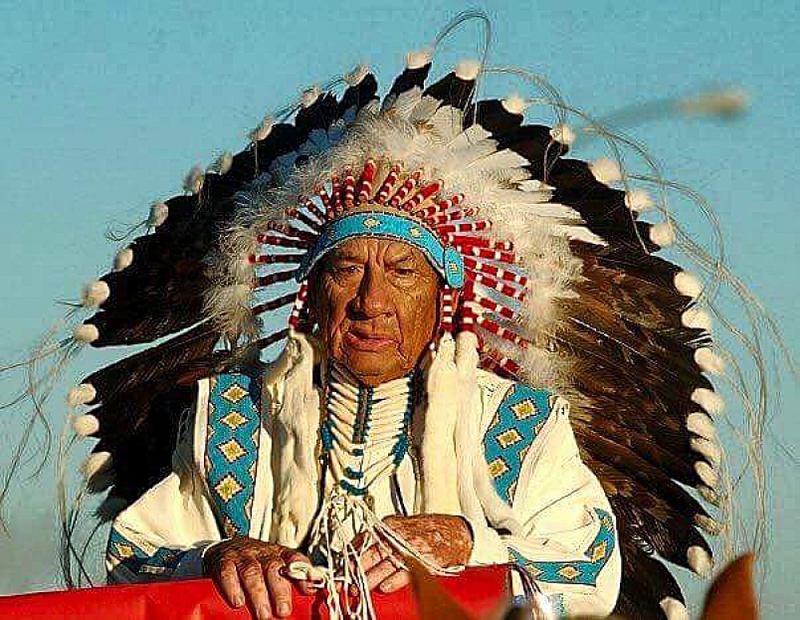 Two major honors Horn received was an honorary doctorate in humanitarian services from Montana State University-Northern in 2013, and in May 2014, he was named chief of the Fort Belknap Assiniboine Tribe, the first to be named in more than 125 years. 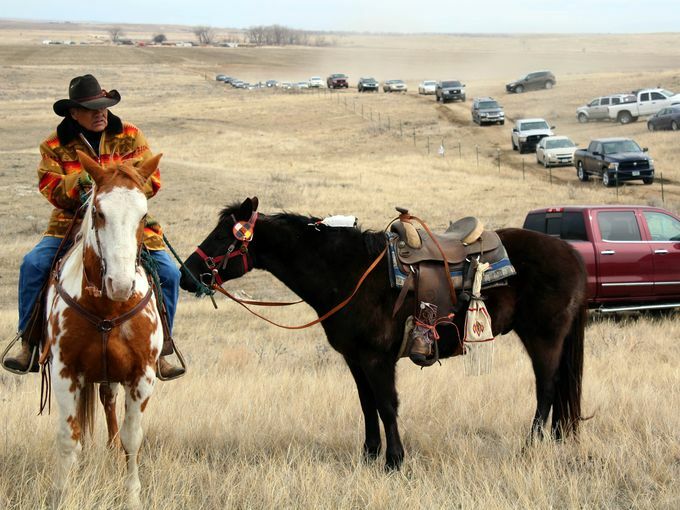 Horn was laid to rest March 30 at the Horn family cemetery overlooking the Milk River. 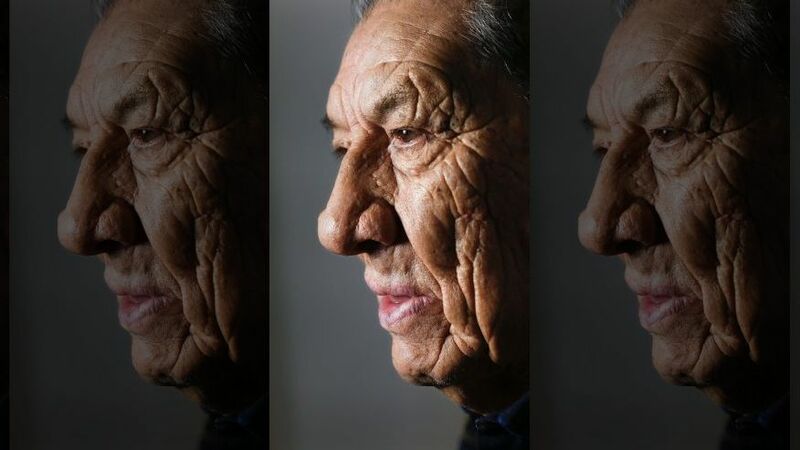 Responses to "Native American WWII Hero Gilbert Horn Who Served As “Code Talker” Walks On at 92"